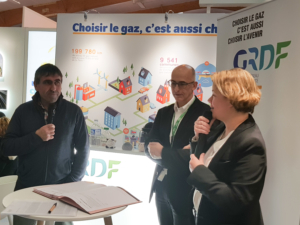 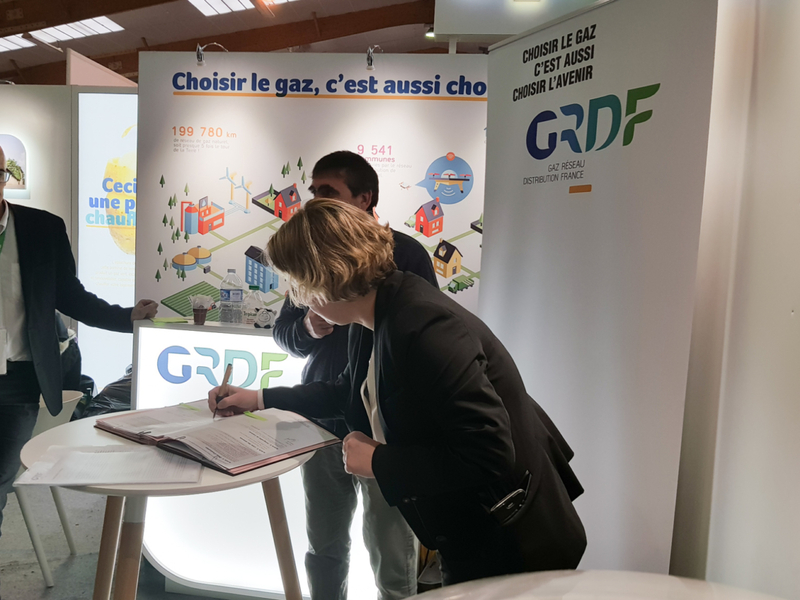 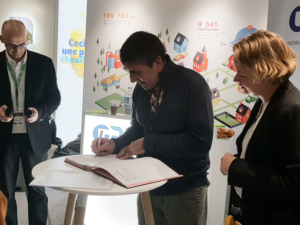 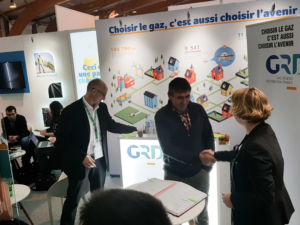 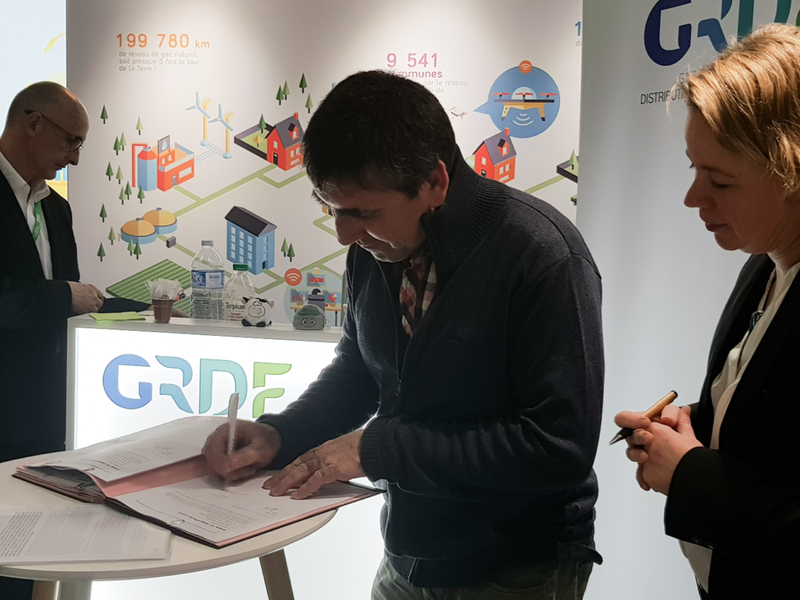 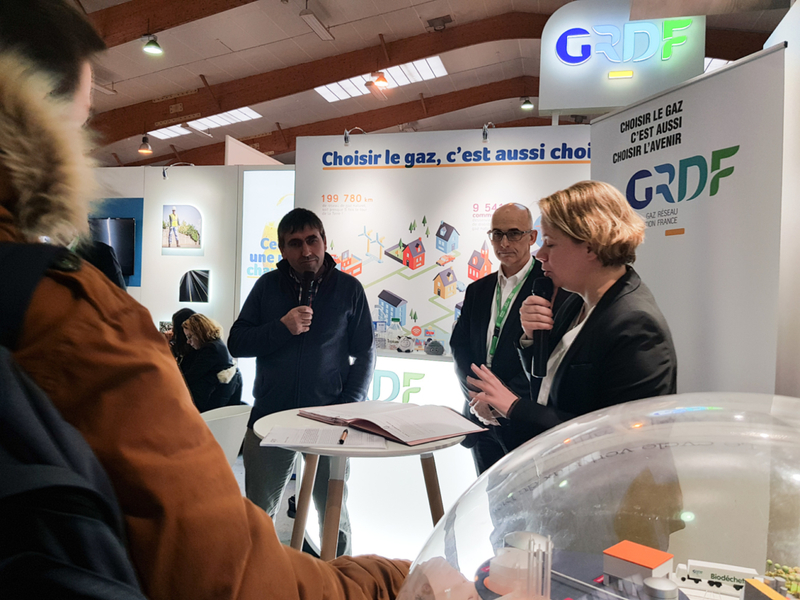 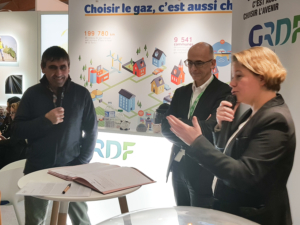 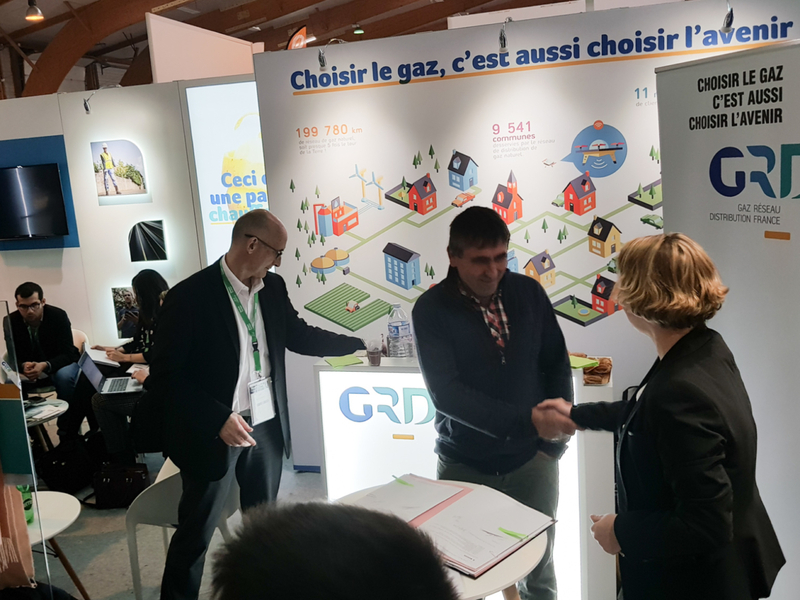 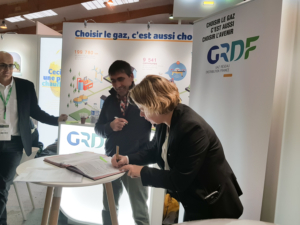 HoSt, agricultural company GAEC du Vallon and French natural gas distribution company GRDF signed the contract for the injection of a new biomethane-to-grid plant in Guichen, near Rennes, in France. 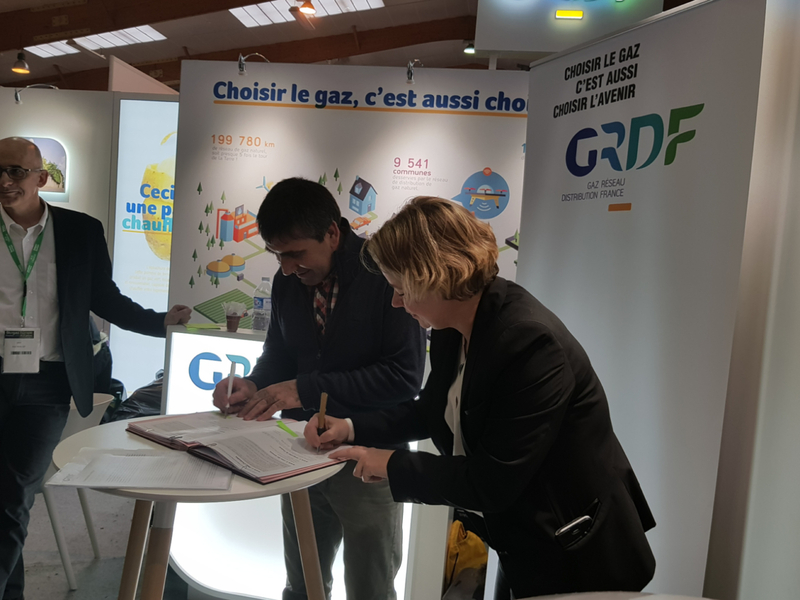 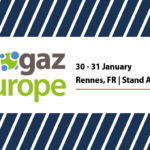 The contract signing took place at the Biogaz Europe exhibition in Rennes. The biogas plant will produce 50 Nm3/hr biomethane from approximately 10,000 tons of feedstock consisting mainly of cattle manure and maize silage from the GAEC du Vallon cattle farm. 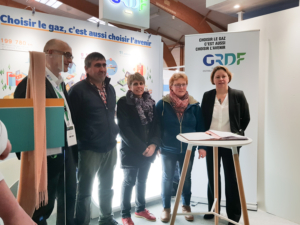 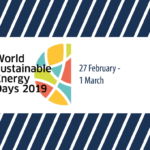 Stéphane Marais, Nathalie Marais and Isabelle Cheminel, who run the French farm, attach great importance to sustainability business development since they are also planning to install solar panels in addition to the future biogas plant. 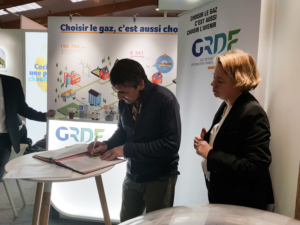 “This will be our eight biogas installation in France and the number of projects in France is expected to grow quickly with numerous contracts in the pipeline”, says commercial director Jean-Sebastien Tronc of HoSt France.